Any true beauty junkie knows that finding your favorite products on sale is no easy feat. They don't cycle through seasons and go out of style like clothes, nor do they need to be cleared out often to make room on the shelves. As a result, unfortunately, we must wait patiently for store-sponsored events if we want to score a good deal on our pricey self-indulgences. They say that good things come to those who wait, and lucky for us, the time is now. The Annual Purple Card Event at Barneys starts today, featuring major benefits for shoppers site-wide. All you have to do is spend $250 between now and April 23, and you'll receive a $25 gift card in return. That sounds pretty good to us, especially since Barneys offers some of the most innovative and exciting products currently on the market. The possibilities are endless, but we're taking this opportunity to stock up on some of our favorites and try a few new releases. To get you started, here are 10 products that we think you should start adding to your cart. Click through below to see our favorites! This multipurpose tint houses potent, calming naturals like aloe to impart a super-blendable color that is long-lasting and dewy. The small compact, reminiscent of a smooth pebble, fits perfectly in even the smallest of bags, making it perfect for on-the-go touch-ups. 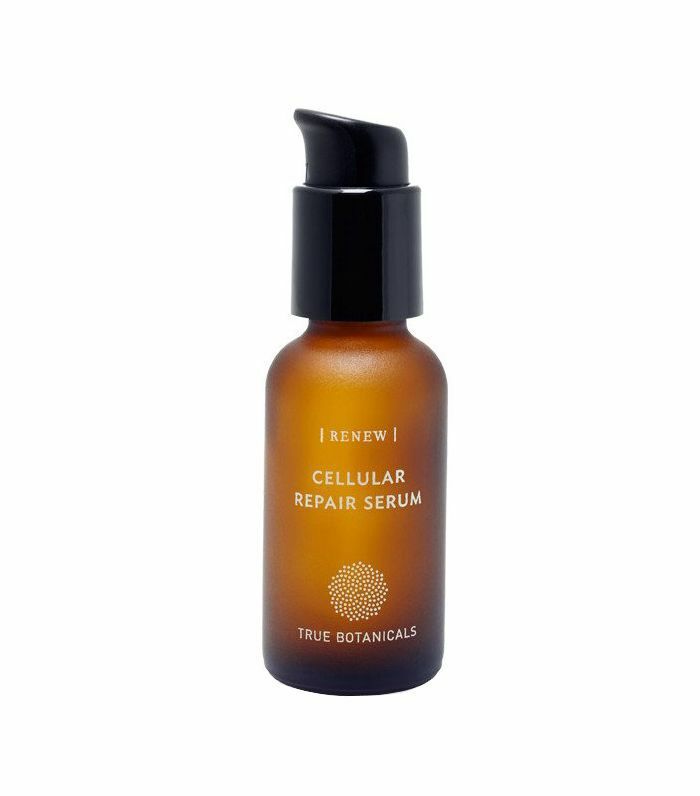 This serum features powerful ingredients like ceramides and resveratrol to help fight free radicals and reverse signs of aging. The formulation is also tested rigorously to ensure that it is as safe as possible for skin, so you can rest assured that quality isn't compromised in any way. Primers are having a moment, perhaps due to the warm weather ahead. 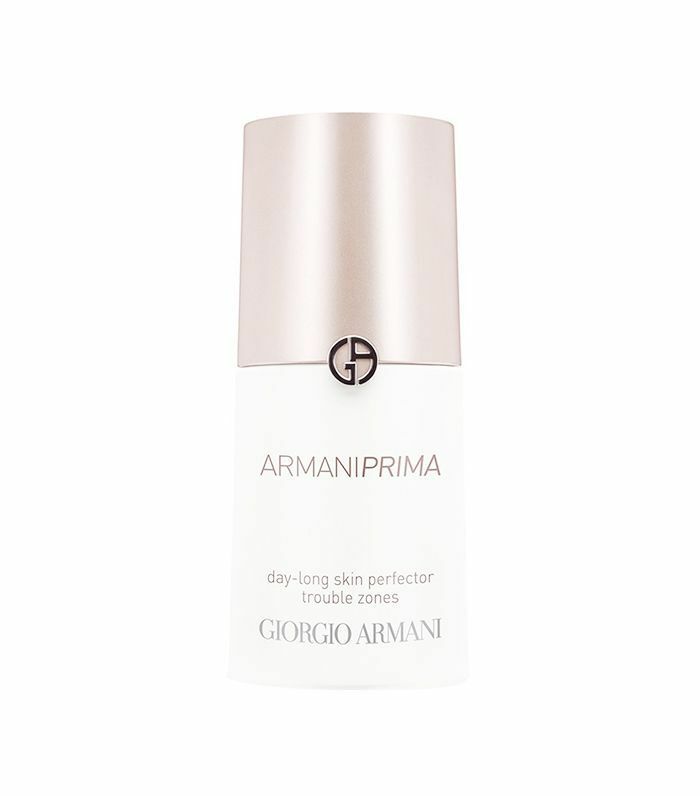 This offering from Giorgio Armani—which we know and love for making one of the buzziest foundations ever—promises to offer relief from shiny skin and large pores all day long. 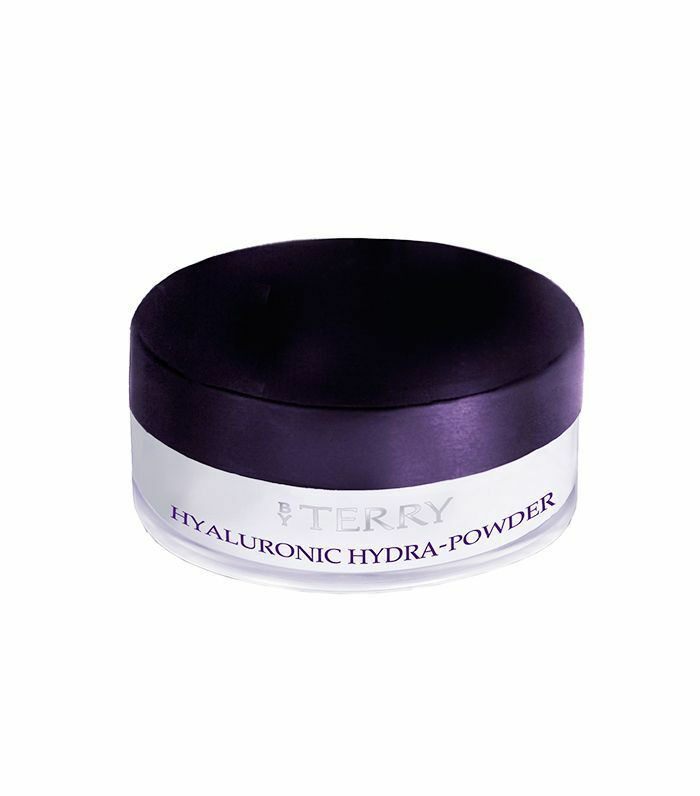 Enriched with hyaluronic acid–infused spheres, this cult-favorite powder from By Terry offers sheer coverage of shiny skin without any of the cakey-ness that often accompanies powders. It can even blur fine lines and improve skin texture. 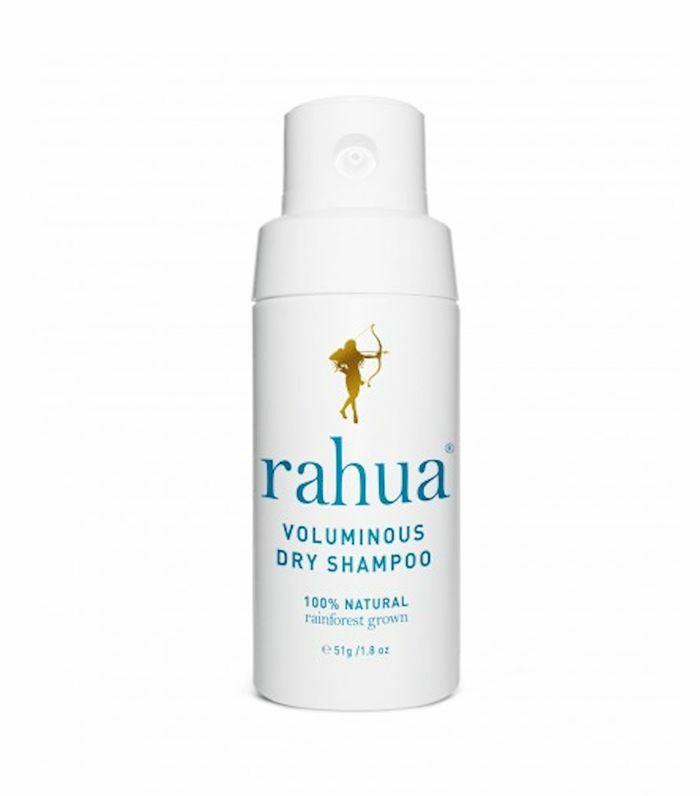 We've cited this as one of the best dry shampoos out there, and now is the perfect time to stock up. It's completely natural and aerosol-free, offers extreme volume, and combats grease all day long. What more could you ask for? 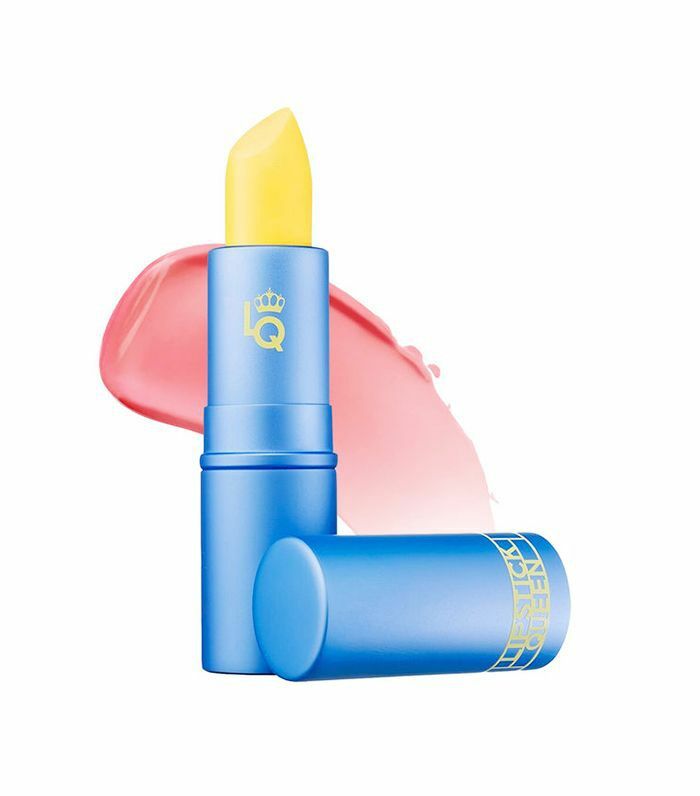 On the heels of two other successful color-changing launches comes this yellow lipstick from Lipstick Queen. But don't be fooled—the shade reacts with your pH levels and transforms into your ideal coral shade once it hits your lips. The result is perfect for summer. 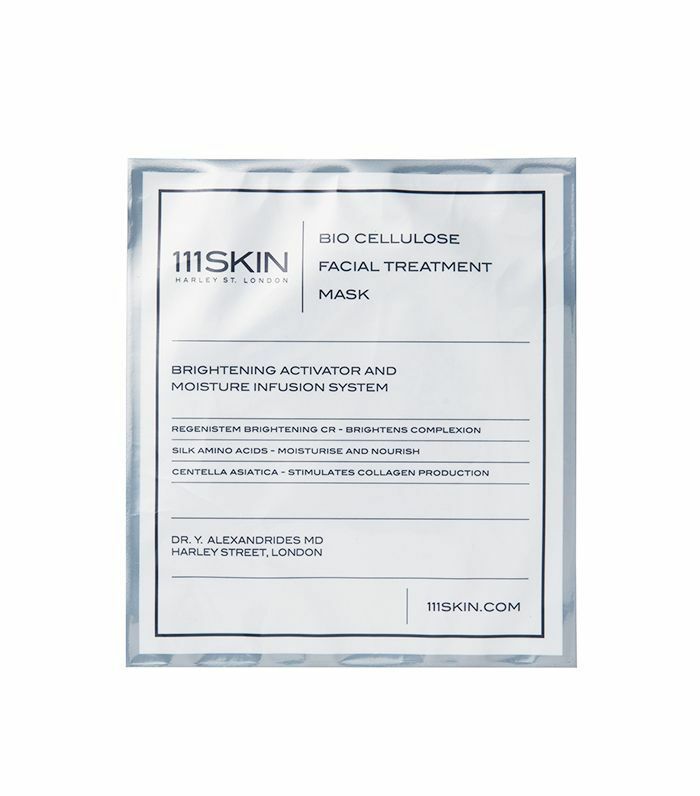 A favorite of many beauty editors, this mask from 111Skin features ingredients like silk amino acids suspended in an advanced gel formula that helps regulate body temperature while absorbing. This scientific product imparts a supple glow while delivering important nutrients to skin. 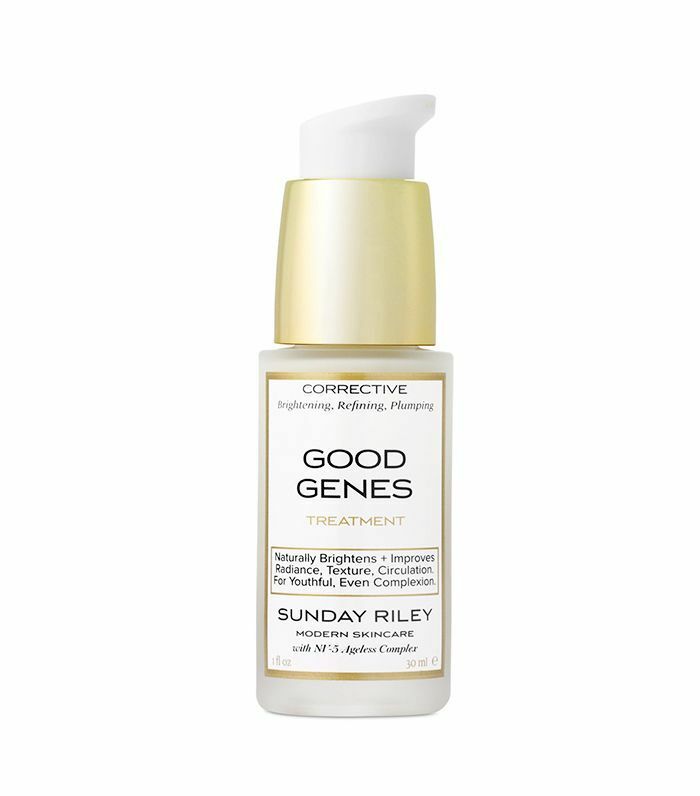 Lactic acid, a powerful ingredient that can help reduce breakouts and redefine skin, is the star of this product from Sunday Riley. It has gained recognition due to its ability to completely transform both the appearance and texture of skin, making it a perfect product to take a chance on during the sale. 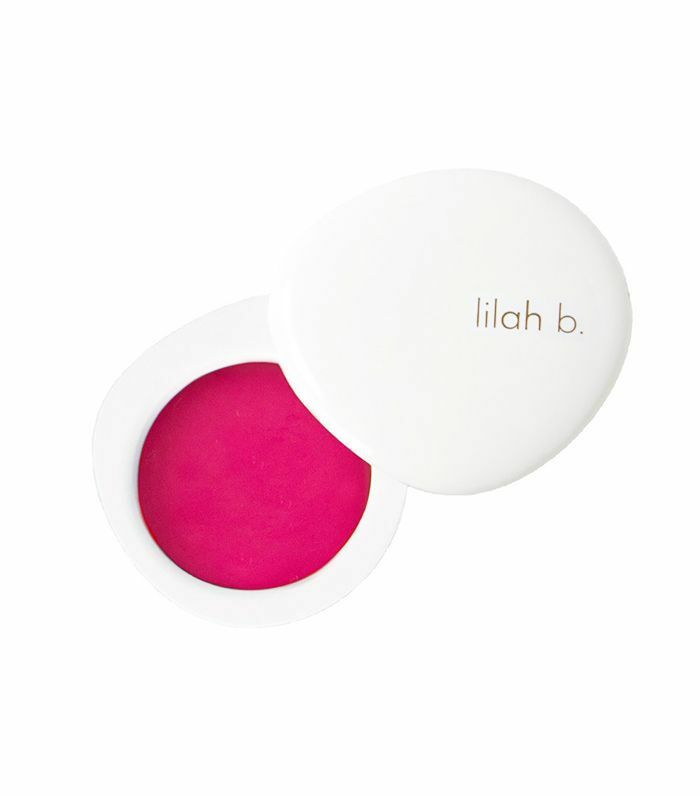 Moisturization meets gloss in these twist-up lip balms from one of our favorite French cosmetics brands. 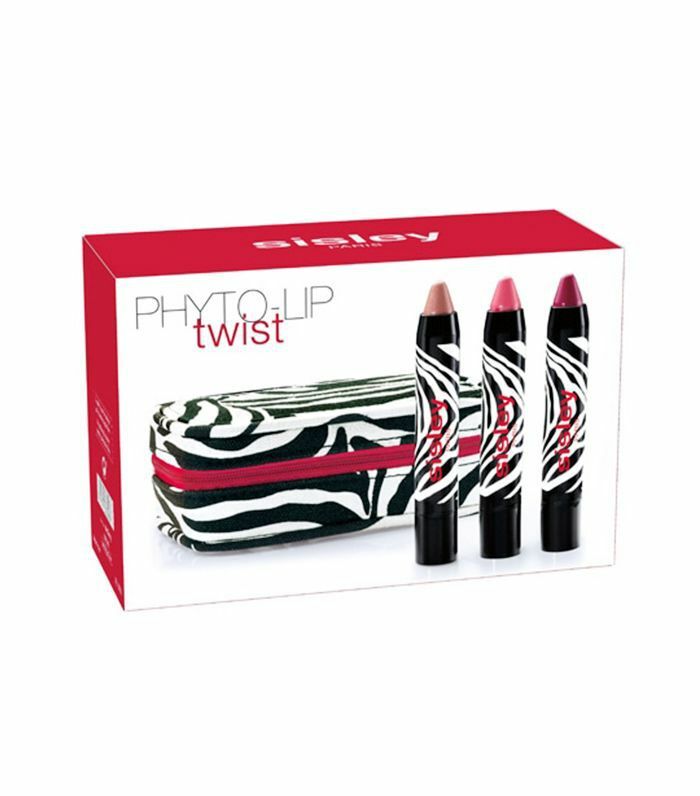 This set combines three of their best-selling shades with a matching pouch so it's easy to try them all, but you can also separate them out to give as gifts. A must-have for anyone with processed hair, this oil absorbs quickly and penetrates deep in order to deliver nutrition and moisture to strands in need. 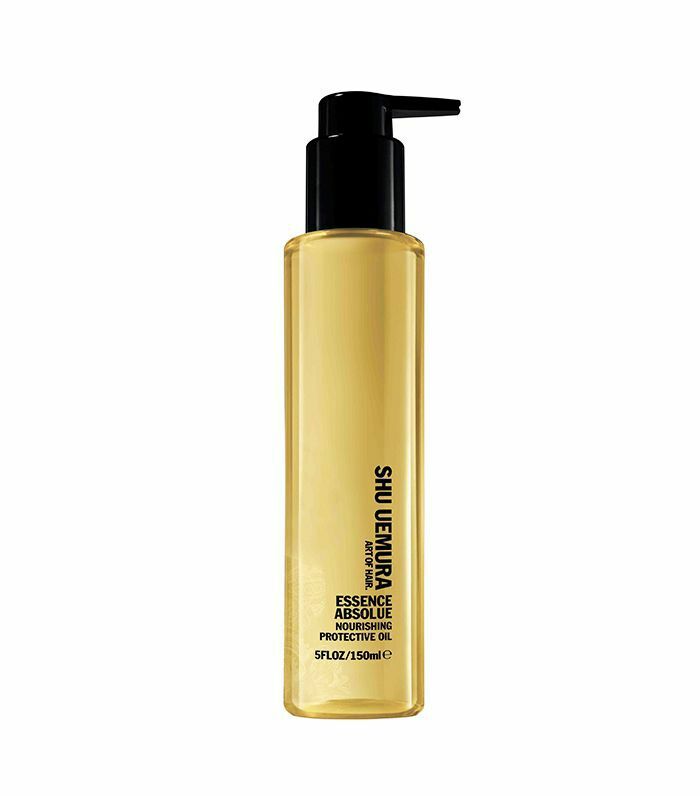 It even provides UV protection, so colored hair will be vibrant longer between salon visits. Up next, check out these products that are rosacea-friendly.